Good morning and Happy Friday! 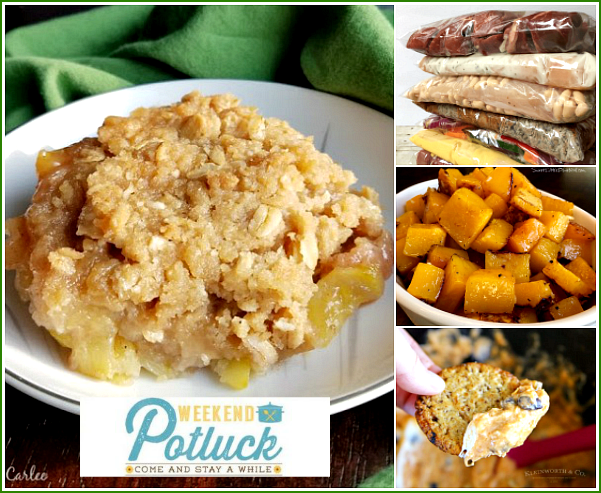 Today is Weekend Potluck and we have some delicious recipe features to share with, so I hope y'all brought your appetites!!! 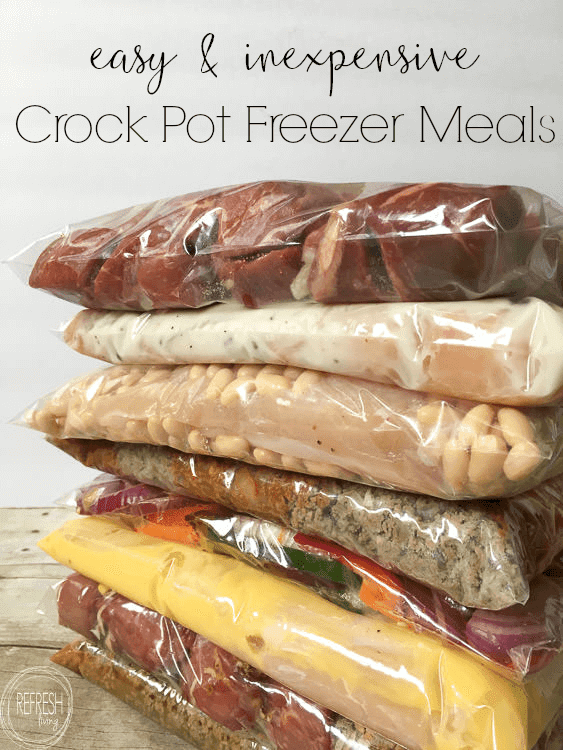 The recipe that took the top spot and received the most views at last weeks potluck, was 🍲 10 Easy & Inexpensive Crock Pot Freezer Meals by Refresh Living. This post will be so helpful when we all have to jump back into our back-to-school dinner routine, so make sure to check out this post. Recipes that caught our attention include 😋 Brown Sugar Zapple (Zucchini) Crisp and Fiesta Cheese Dip! 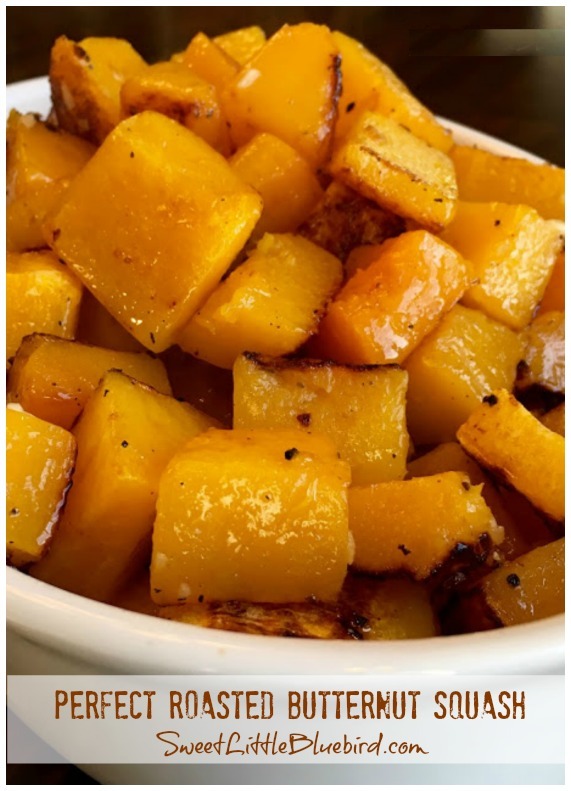 This weeks featured hostess is 🐦 Sweet Little Blue Bird and she's sharing her recipe for Roasted Butternut Squash! 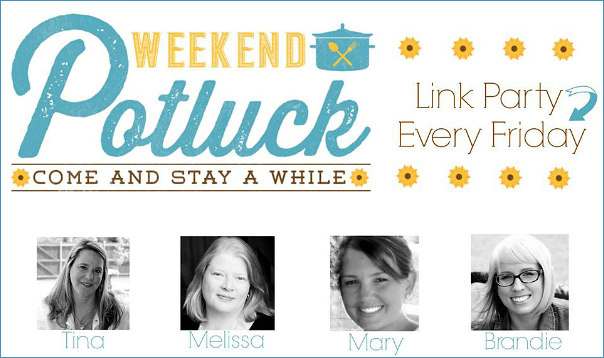 We have plenty more recipes linked at the end of this post, so I hope you'll check them out. 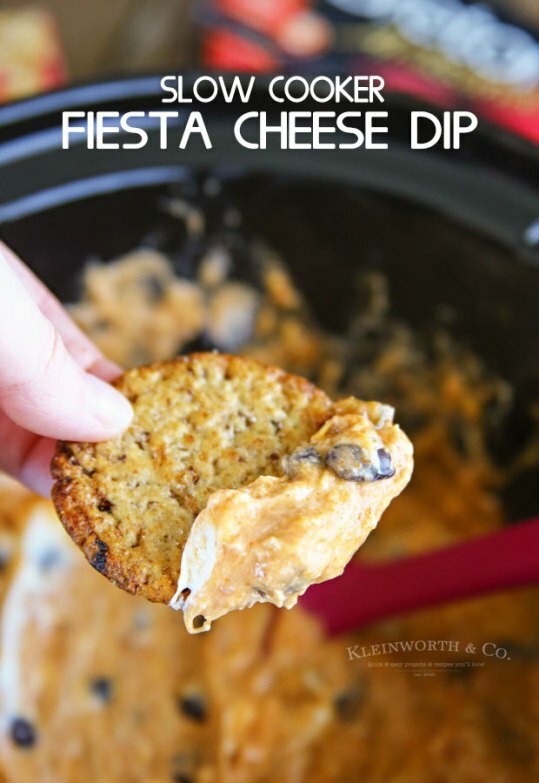 Slow Cooker Fiesta Cheese Dip by Kleinworth & Co. Thanks for hosting another great Weekend Potluck! Enjoy the weekend. What a fun suprise this morning! 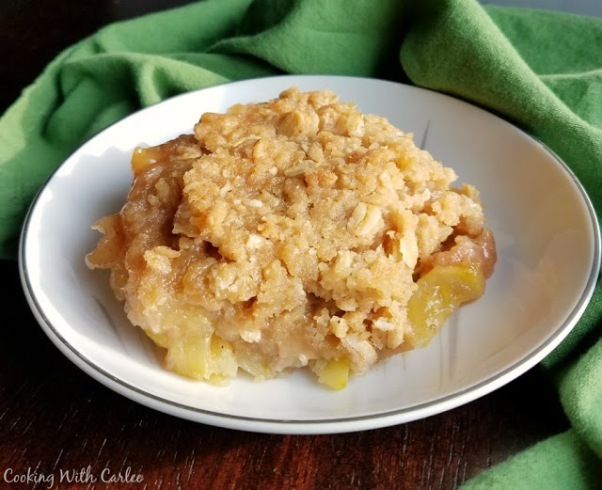 Thanks so much for featuring my zapple crisp and have a wonderful weekend! Thank for hosting this fun party each week. Enjoy your day!